Want to browse through our NIVEA Baby product range? Here you will find our cleansing and care products for babies, as well as facts about body care for the little ones. Is your baby already a little NIVEA fan? Then you will also find the first fan merchandise here. Use the filter function to narrow down your search. The newest member of your family is super special and deserves only the most specialised body care products by NIVEA. Finding the right products for your child doesn’t have to be difficult, and when it comes to taking care of your little one’s skin and hair and teaching them the proper hygiene habits for growing up, NIVEA has you covered. Browse through our baby and kids section and find what you need to stay on top of your little one’s needs now and for all the years to come. Use our special filters, located at the top of the page, to sift through our product listings and find the baby products you’re looking for. Whether it’s lotion for sensitive skin or gentle wipes to help prevent nappy rash, you’ll find what you’re searching for in our wide selection of diverse NIVEA baby products. 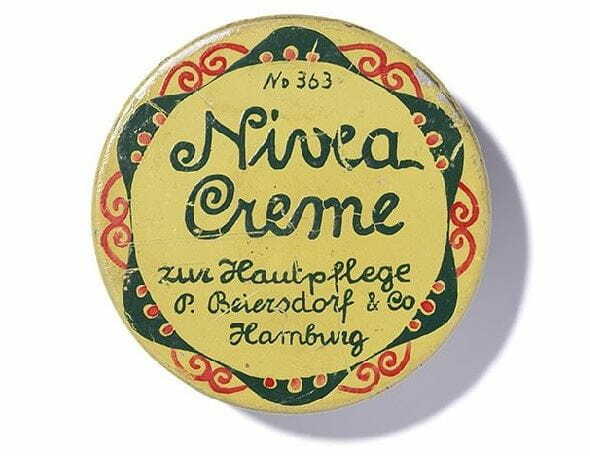 Here at NIVEA, we not only offer high-quality products, we also pride ourselves on providing you with high-quality, expert articles and informational pieces dedicated to helping you determine the optimal products for your child’s needs as well as other useful information about taking care of your baby’s personal body care requirements. We make everything simple for you. Check out our useful articles and discover how our products can help keep even the youngest members of your family safe and comfortable all year round. Whether you’re searching for mild lotions to keep your baby’s skin from becoming dry and itchy, or for gentler shampoo that won’t sting your little one’s eyes, our selection is bound to please. As your baby grows, our products will grow with them. Continue to use our products on toddlers and younger children and maintain their healthy skin and hair and help them to reinforce their crucial hygiene habits as they grow older. Turn your little ones into the true NIVEA fans we know they’ll become and ensure that they receive high-quality treatment now and in the future. So take a look through our baby products now and discover what you’re looking for. We know you and your baby won’t be disappointed!